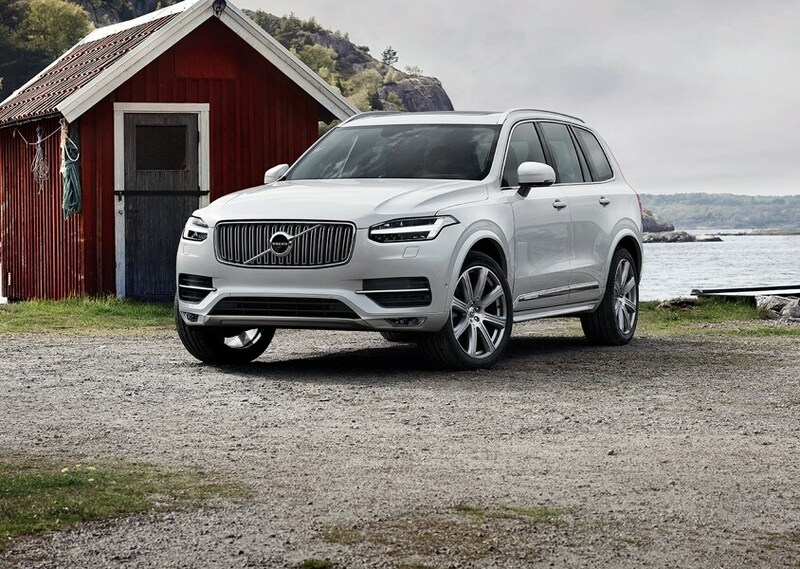 Tempted to test drive a new 2018-2019 Volvo car or SUV ? 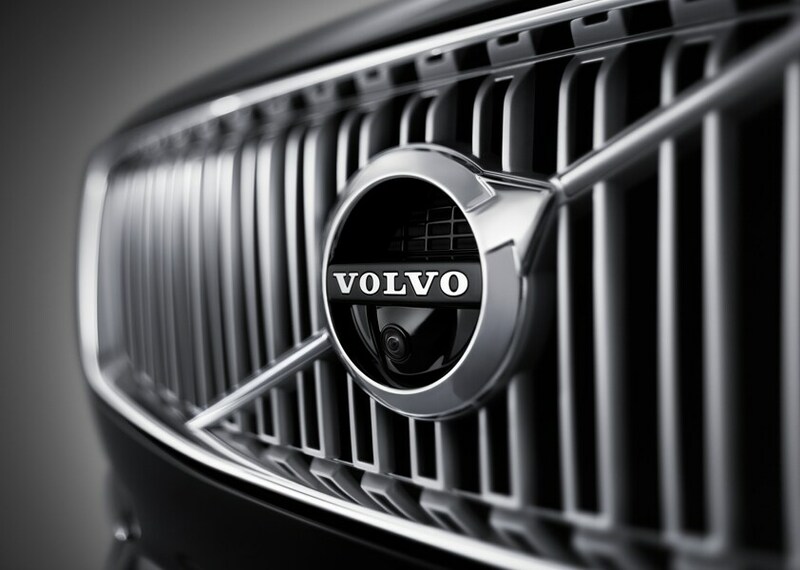 Let Volvo Cars Burlington put you behind the wheel in Burlington, NC, today. If there's one thing at Volvo Cars Burlington we love more than the lineup of new and used vehicles in our Burlington, NC showroom, it's the excitement we get out of helping Mebane NC, Elon NC and Graham, NC drivers find their match. We take the time to explore the features that are important to you and our knowledgeable staff is here to answer all of your questions. But what would buying a new car be without a test drive first? 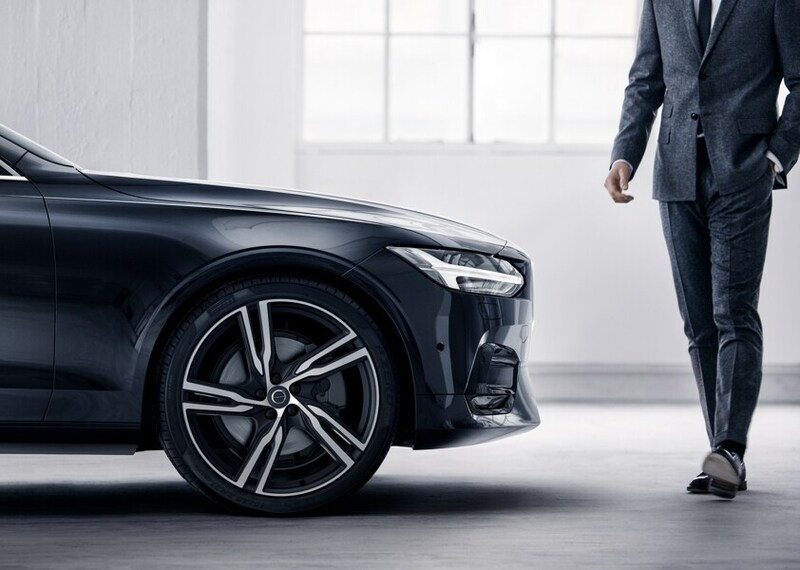 Visit Volvo Cars Burlington where we'll get you out on the road to find a Volvo vehicle perfectly suited to your needs. 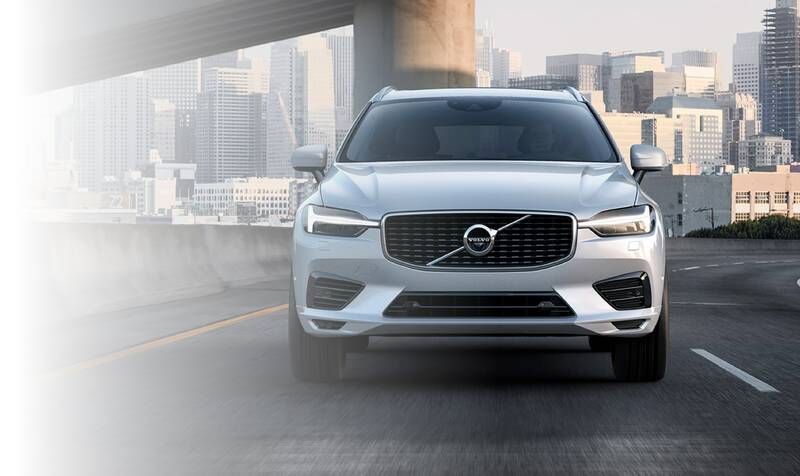 The first thing you'll notice when you step into the Volvo Cars Burlington showroom is an amazing selection of new 2018-2019 Volvo models to choose from, including the 2018-2019 Volvo S60, XC60, XC90, S80 and XC70. We carry a wide range of models that make cruising Burlington NC, Mebane NC, Elon NC and Graham, NC a more enjoyable experience, and a test drive is never more than an inquiry away, meaning you can learn more about any more you're interested in with ease. If you're looking for something that's tried and true, we have you covered there as well. At Volvo Cars Burlington, we offer a high-quality lineup of used cars, and we've put them to the test. Inspecting them thoroughly, we've ensured that these pre-owned vehicles not only meet our high standards for quality, but yours as well. Have your heart set on that one Volvo model? Bring those dreams of a Volvo S60, XC60, XC90, S80 or XC40 in your garage to a reality with the help of our flexible auto financing opportunities. At our dealership in Burlington, NC, our team of experts is ready to dish all you need to know about our available car loan and lease options. Stop by today to find the car that's right for you for a price that's right too.